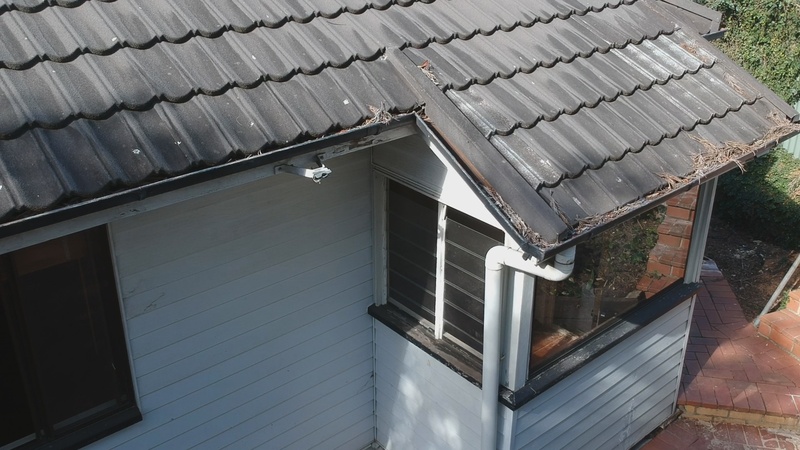 Gutter Replacement Wavell Heights. 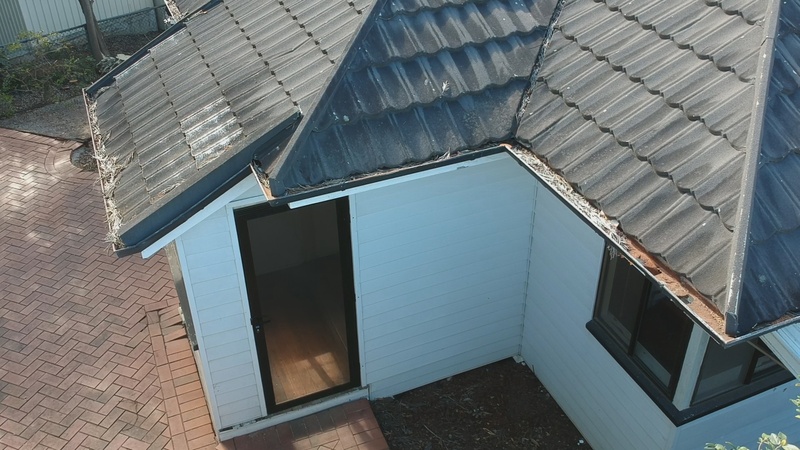 This home was in urgent need of attention from our team. 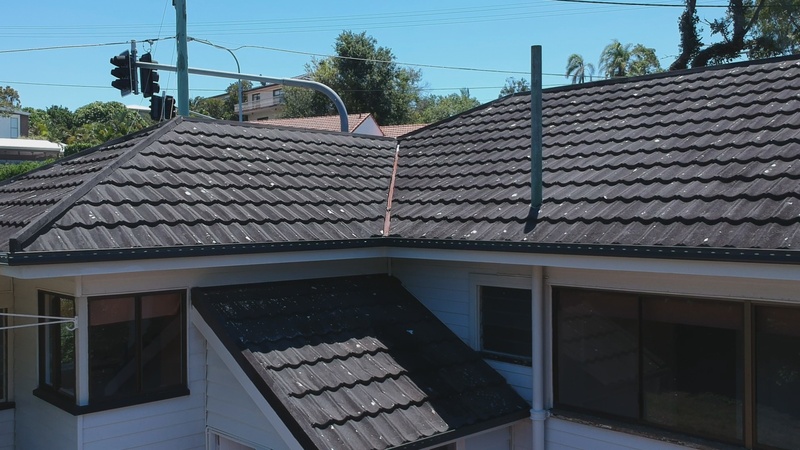 The rusted through gutters that were old and outdated required a complete replacement. 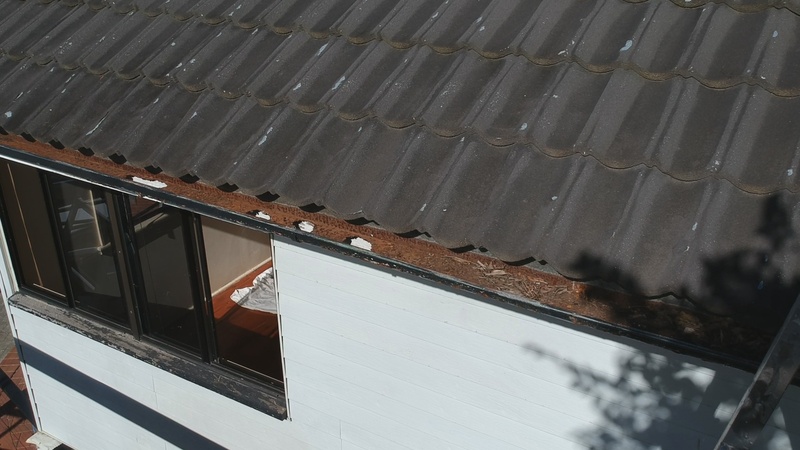 The faulty, clogged gutters had caused the fascia board to begin to develop water damage which can weaken and eventually rot your home. 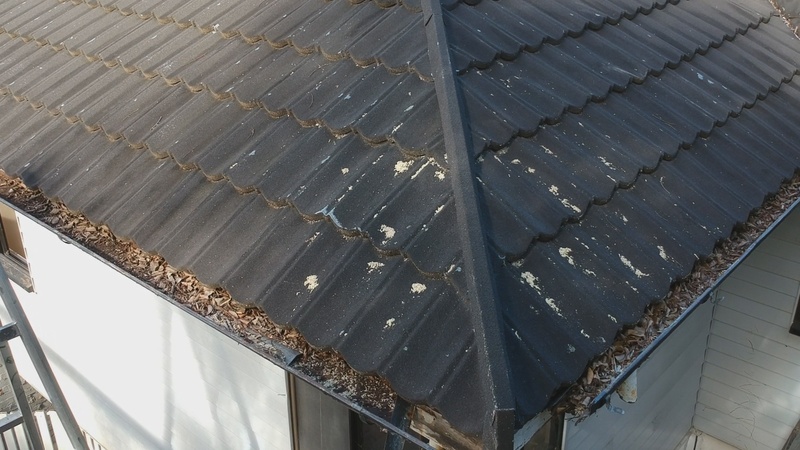 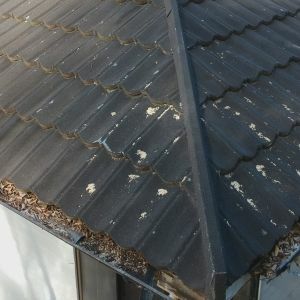 The clogged gutters created an environment conducive of rust, where some of the gutters on this Wavell Heights property had been completely compromised. 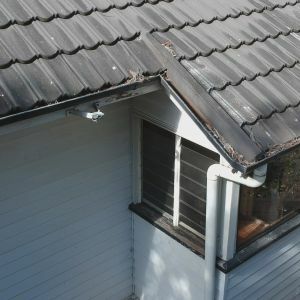 Once gutters begin to have structural problems more issues can follow eventually disconnecting from the down pipes. 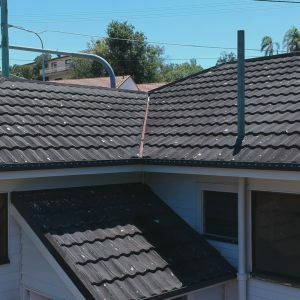 This was a situation where a gutter repair was not longer viable, and a carefully measured replacement must be brought in. 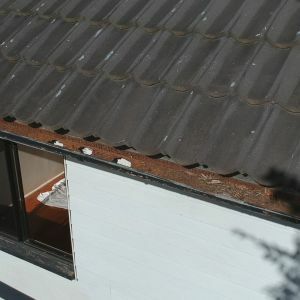 A makeover of the property’s facade included the installation of brand new gutters in contemporary Colorbond Monument. 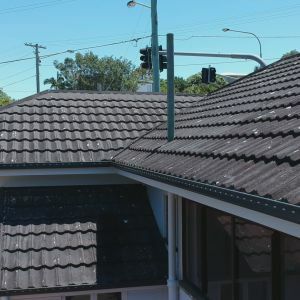 In addition our talented team were able to sand back and give a fresh coat of paint in Surf Mist to the fascias, creating a fresh new look that is chic and functional. 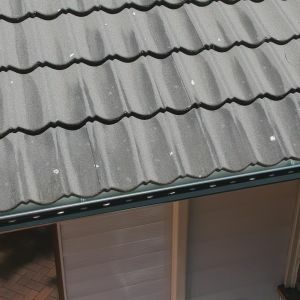 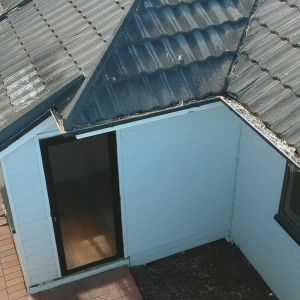 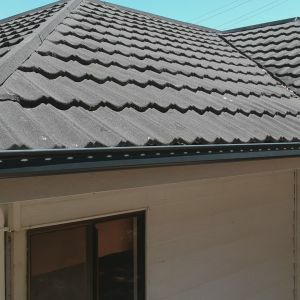 Ozroofworks also disposed of the existing gutters to make sure that your experience with them is quick and hassle free. 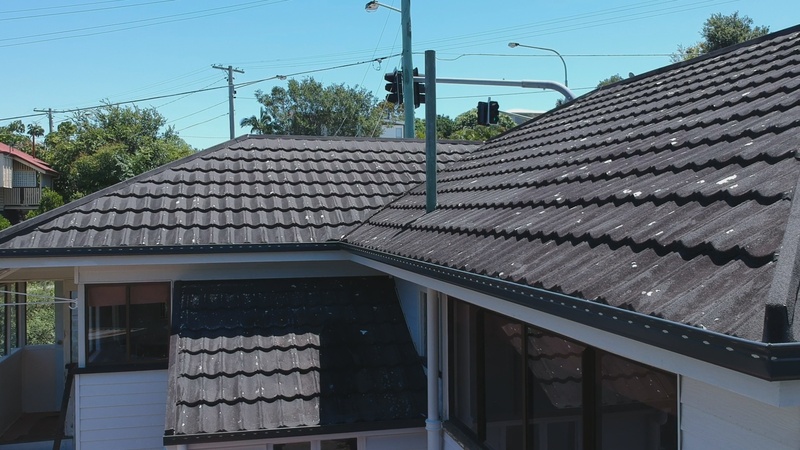 A team of experienced and driven professionals is what makes Ozroofworks exceptional. 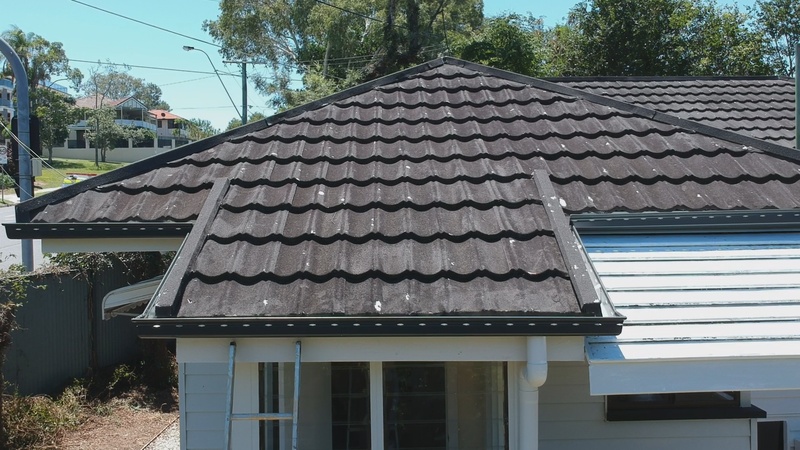 Metal roofing has been our main field of interest for over 40 years now. 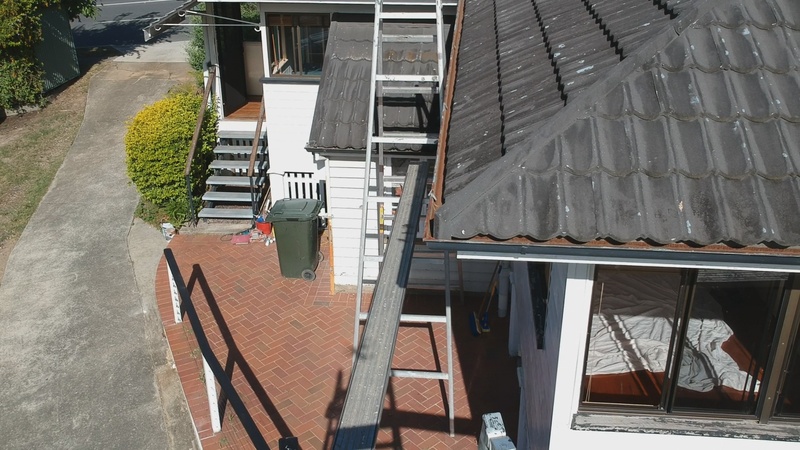 In fact, we are known for our roofing and guttering services all over the country. 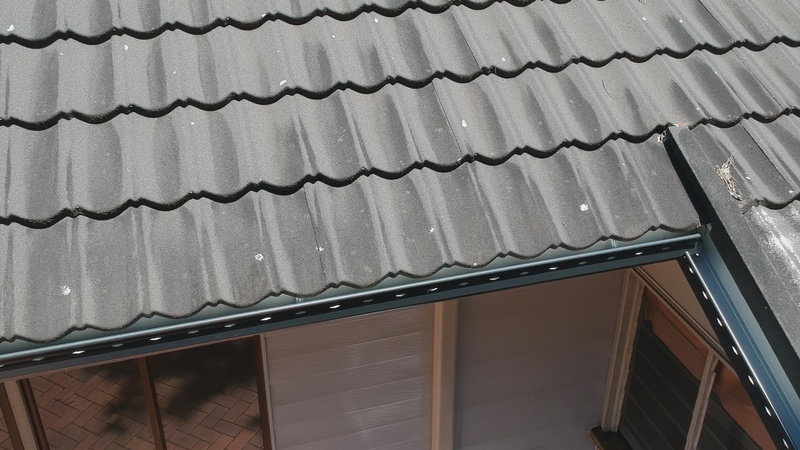 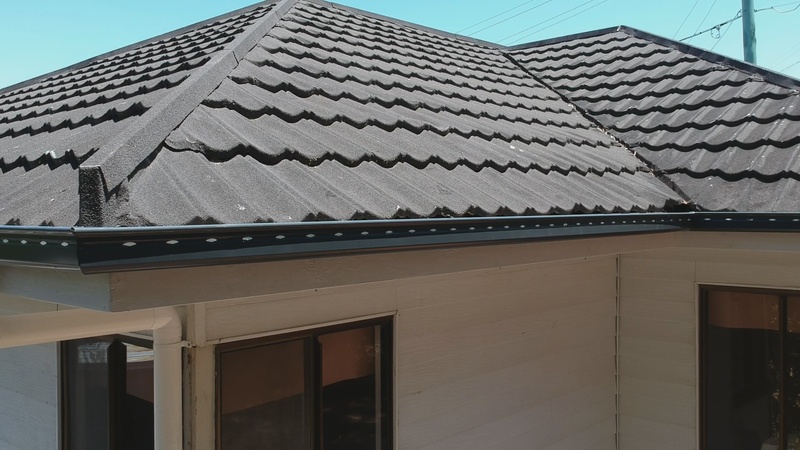 When you are in need of roof replacement, gutter installation or repairs, Guttering Brisbane is at your disposal. 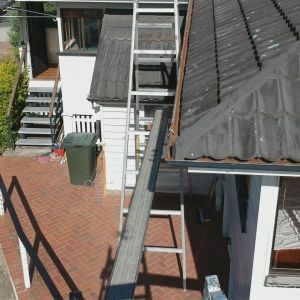 We are a licensed and insured family business which always goes the extra mile for their clients. 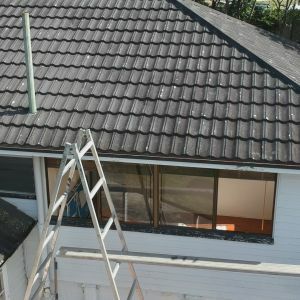 So, if you want your home to be exceptionally beautiful, we can help you achieve that; we will even paint your fascias for you. 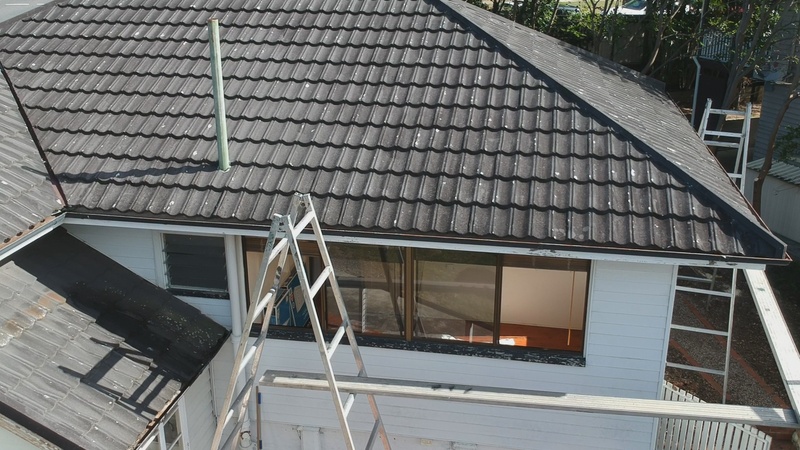 Refresh the appearance of your home with our professional help. 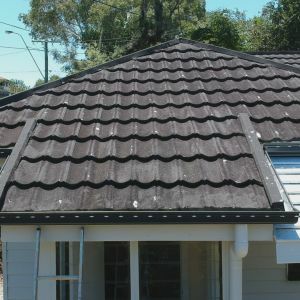 Give us a call, and we will give you a free quote.